can sometimes be really dangerous too. anyone who has not been vaccinated against it. with measles in the first six months of 2018, and at least 37 have died. being quite unpleasant and severe. pneumonia, sometimes with fatal consequences. How do you catch measles? What are the obvious signs and symptoms? after between 10-14 days," says Shepherd. the colour of the rash turns a more dark red or brown colour. symptoms of measles, and reduce the risk of spreading the infection. while you're getting over the worst of it. virus, so it's highly unlikely you'll get it again. such as middle ear infection, pneumonia and meningitis. blood, drowsiness, confusion or fits. 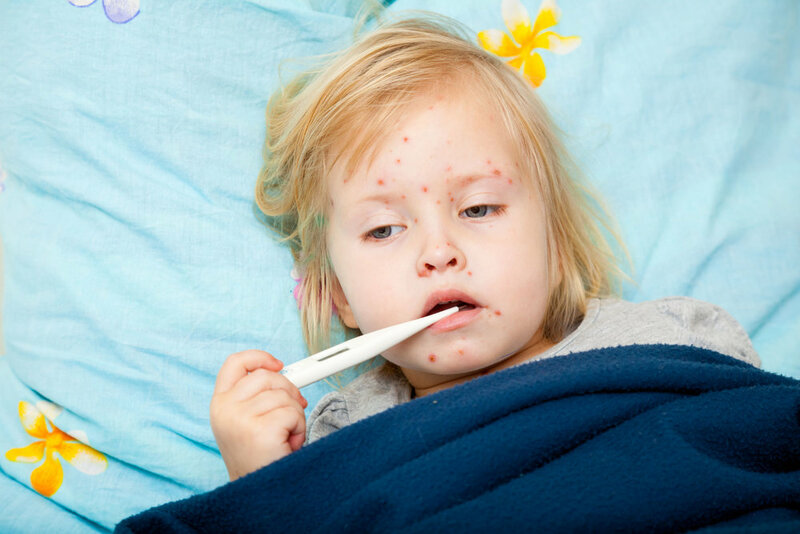 What can you do to prevent catching measles? vaccination programme in the UK. still get vaccinated later, if the childhood MMR is missed. in order to prevent the virus spreading. appears," says Shepherd, "so you can avoid passing it on to others." Ask a doctor: can PMS get worse in your 30s and 40s?